Controversial conservative speaker Milo Yiannopoulos is not only speaking at “Free Speech Week” — he’s also funding it. 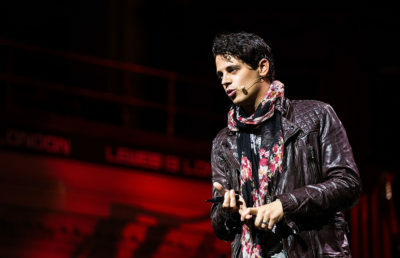 Yiannopoulos said in an email Monday that Free Speech Week will cost approximately $250,000 for his company, MILO, Inc. Fees include staffing the event and accommodations for speakers. Free Speech Week will take place from Sept. 24-27, hosted by Yiannopoulos and the Berkeley Patriot, a conservative campus newspaper. As a student organization with roughly 20 members, the Berkeley Patriot would have been unable to fund the event on its own, according to Berkeley Patriot news editor Pranav Jandhyala. According to the campuswide event policy, which was implemented in mid-August, student organizations are “liable for all costs related to the event,” which include basic security costs. The campus will cover additional security fees based on concerns that the event “might provoke disturbances” due to the event subject matter or speakers’ opinions. Yiannopoulos alleged that total security costs are estimated at $1,200,000. Campus spokesperson Dan Mogulof, however, said the campus cannot provide an estimate yet. Security expenses for Ben Shapiro’s speech are estimated at $600,000, but the campus is still waiting for all the invoices to determine the exact cost of Thursday’s event. If Yiannopoulos’ estimate proves true, the campus would be spending almost twice as much as it did Thursday. The Berkeley Patriot has not yet been granted access to auditoriums in Zellerbach or Wheeler halls, both of which were supposed to be venues for Free Speech Week. Mogulof said the Berkeley Patriot missed three separate deadlines to sign contracts and pay fees for securing these venues. 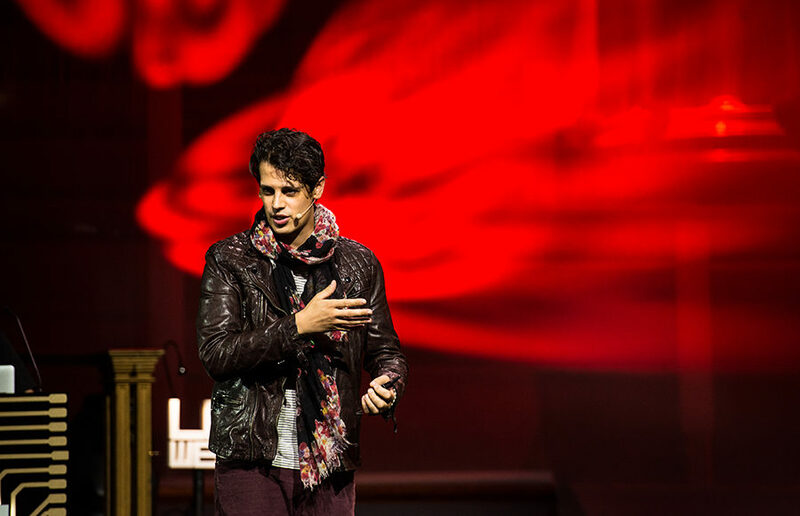 Yiannopoulos said in an email that he paid about $65,000 to the campus Monday morning. He added that he also covered several “other large expenses” for the event, such as travel and staging for speakers. 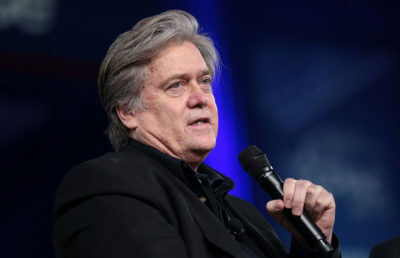 “Berkeley ‘Free Speech Week’ … will occur as scheduled … despite attempts by the university to use bureaucratic maneuvers and strategic media leaks to disrupt the event and dissuade headline speakers from attending,” Yiannopoulos alleged in a press release Monday.